Situated in the middle of Toledo and Dayton, the city of Lima, OH is home to a variety of pleasant parks and green spaces including the Buttonbush Wetland Preserve and Cook Park. Take the kids on an adventurous stroll over five acres to view a variety of small animals, birds, and stunning foliage in a natural setting. Or grab a coffee and a book to read and reflect on the picturesque observation deck. There’s something magical about a family meal or a romantic lunch in the great outdoors. Pack along some food and treats and revel in the beautiful picnic areas available throughout Cook Park. Bicycle enthusiast will love the scenic bike trails that wind through this charming green space. Wouldn’t it be great if your own backyard was the site of fun family experiences? An inviting green space where you enjoy spending time and are proud to show off to friends is on every homeowner’s wish list. At Greentech Lawn And Irrigation, we know a luxurious lawn is a source of pride for our residential customers in Lima, OH. We take pleasure in creating a lawn that’s in optimal health from the roots to the tips all year-round. Our six part 100% organic lawn fertilization program was designed to properly feed your turf for maximum growth and greening. 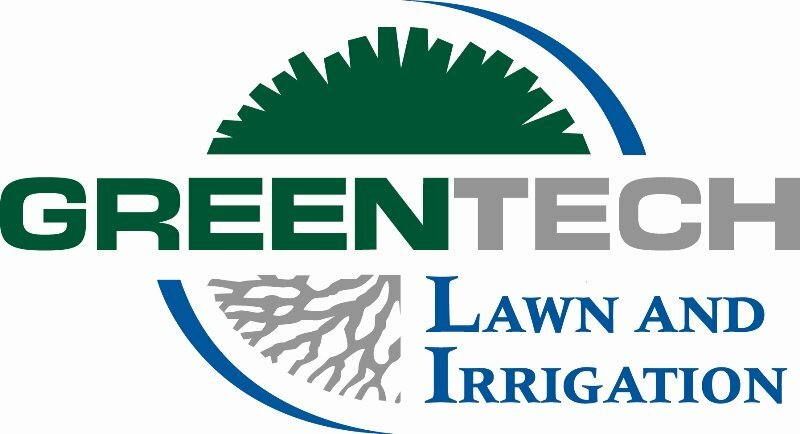 From the very first application in the spring to the sixth application in early winter, our Greentech Lawn And Irrigations technicians will perform thorough evaluations of your entire yard to ensure our services suit your needs. Fill out our secure online form or call and speak to the friendly professionals at Greentech Lawn And Irrigation today!